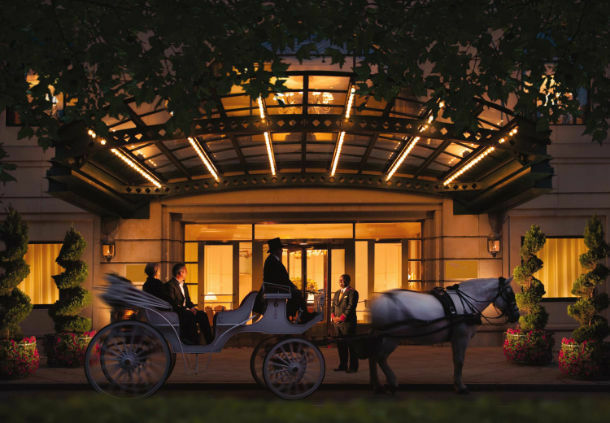 The Franklin Hotel at Independence Park in Philadelphia, Pennsylvania has 150 rooms. 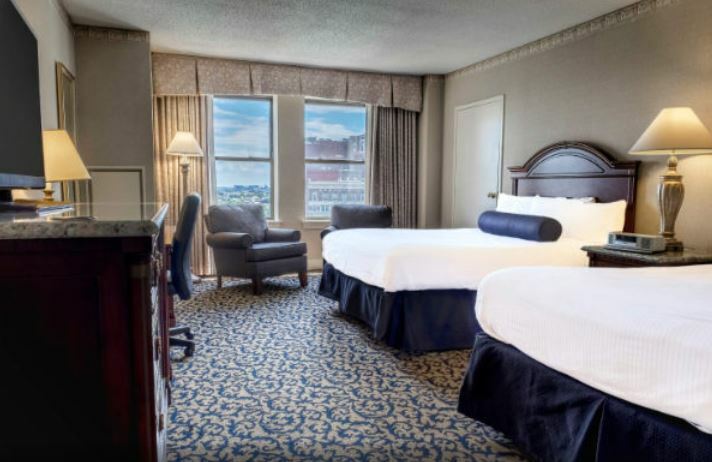 Located in historic Old City Philadelphia with views overlooking Independence National Park, the hotel has been rebranded (formerly, it was The Omni at Independence Park). 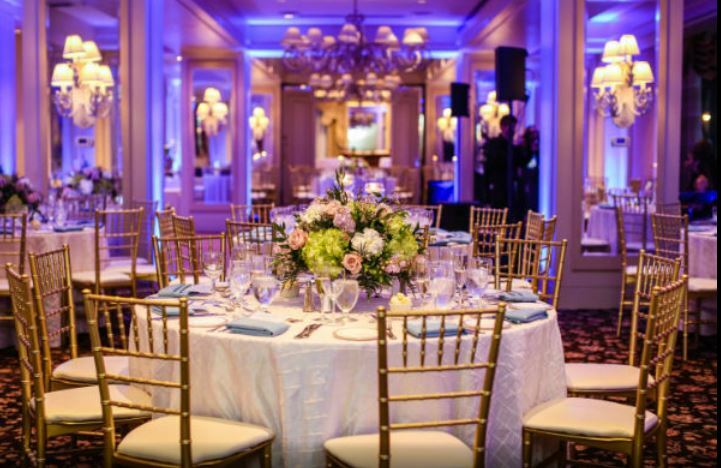 It has also been renovated, including the lobby, lounge and restaurant space as well as the guestrooms, corridors and fitness center.